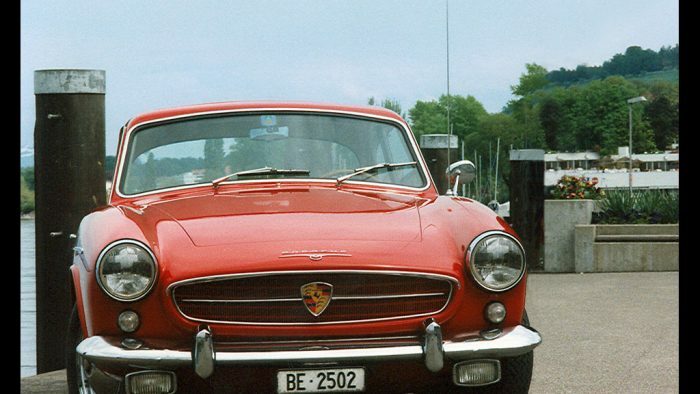 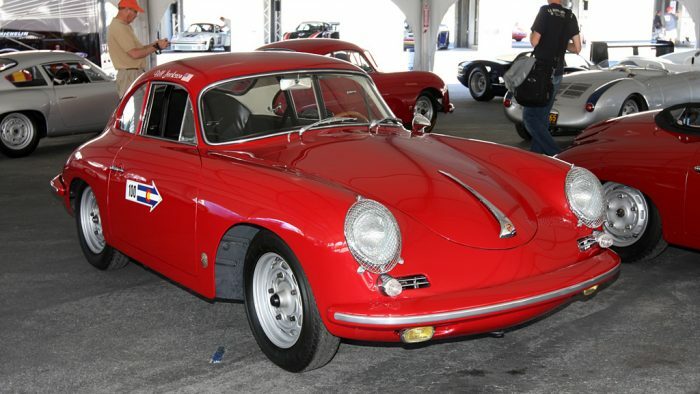 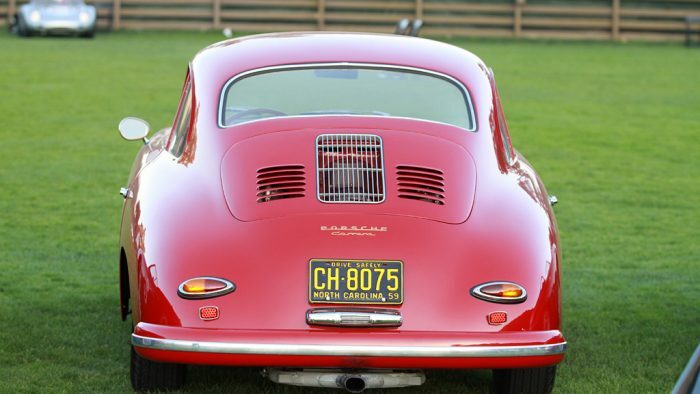 The Porsche 356 was the first production model by the formal Porsche company. 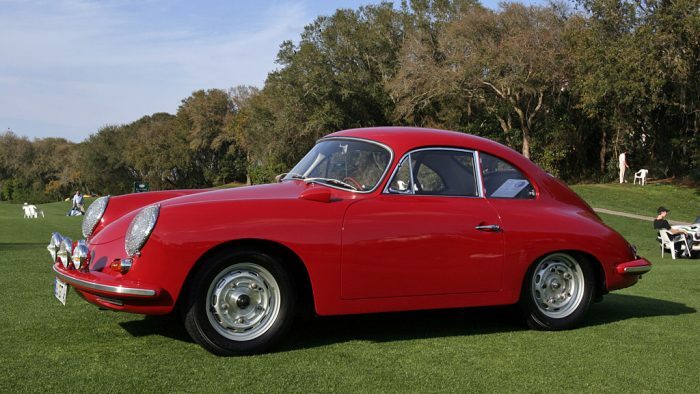 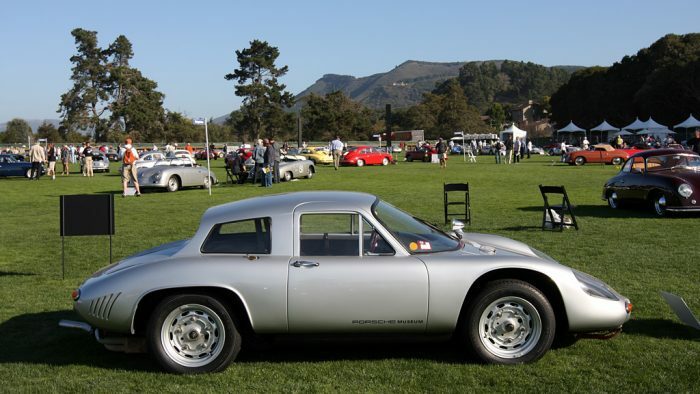 Designed as a lightweight and great handling sports car it had a rear-engine and rear-wheel drive. 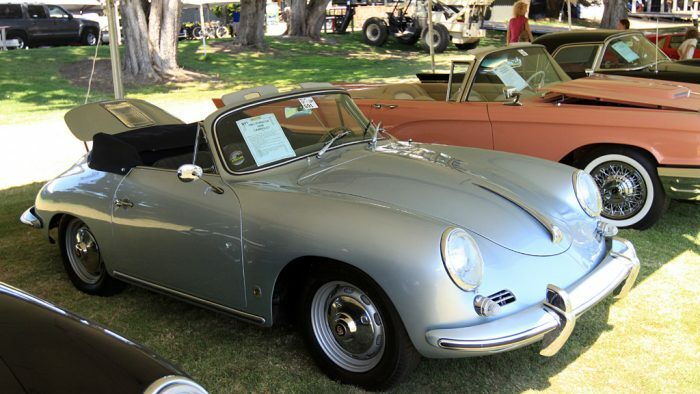 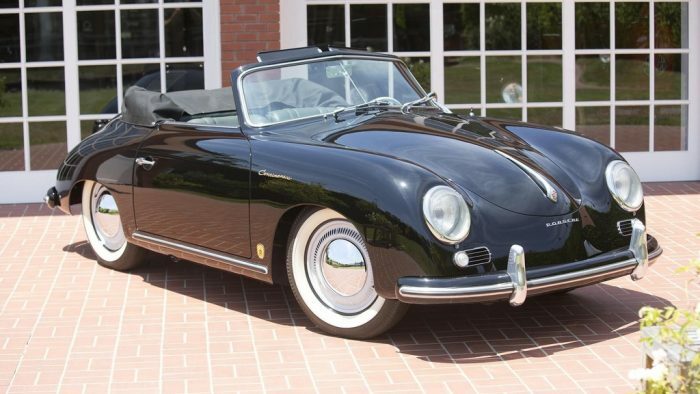 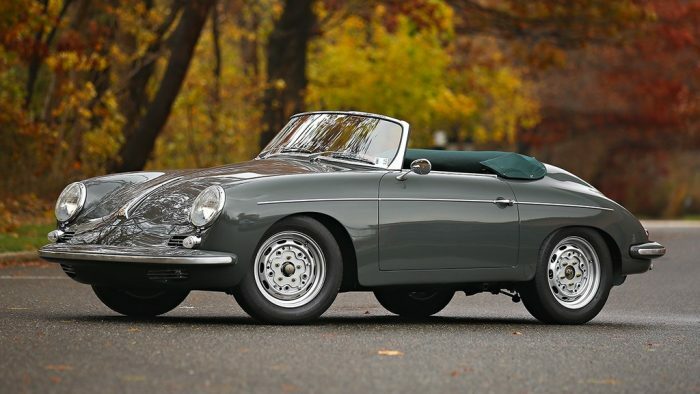 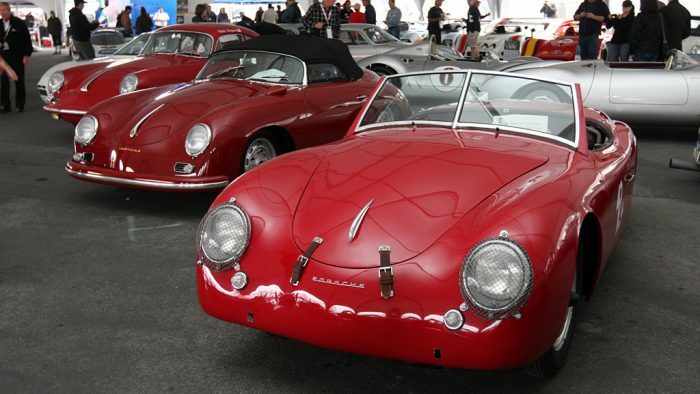 The 356 was a coupé only initially and over years a variety of other styles appeared, including roadster, convertible, cabriolet, and a very rare split-roof. 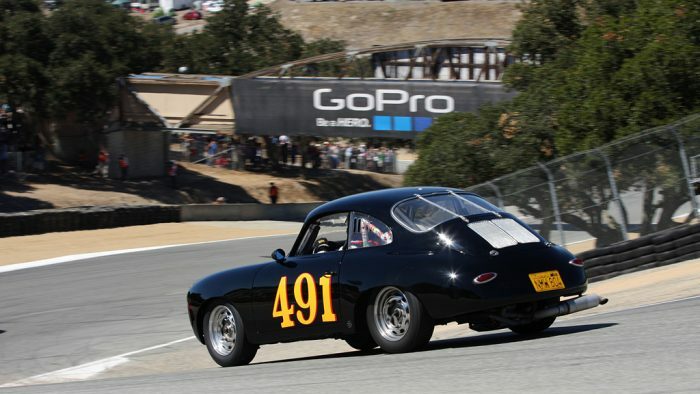 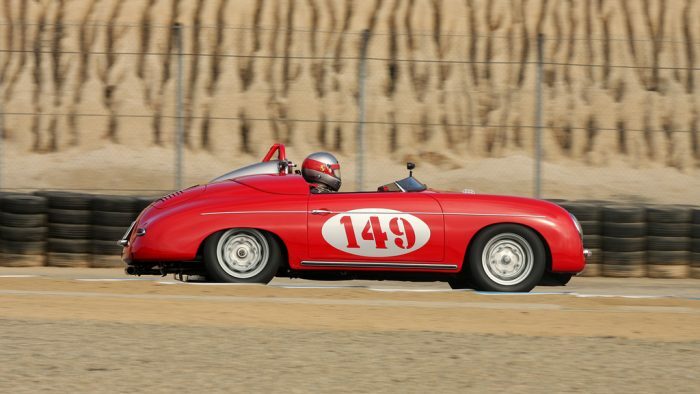 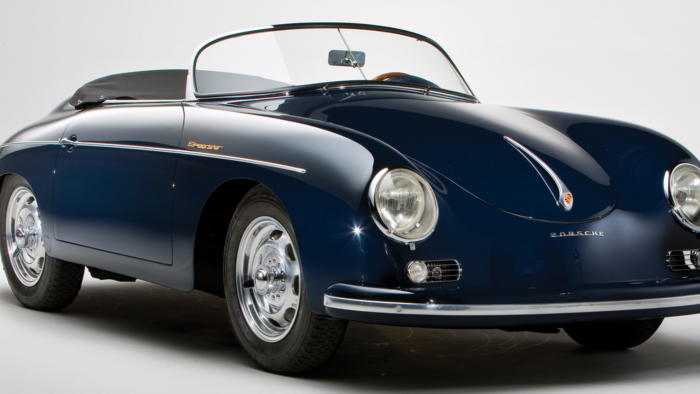 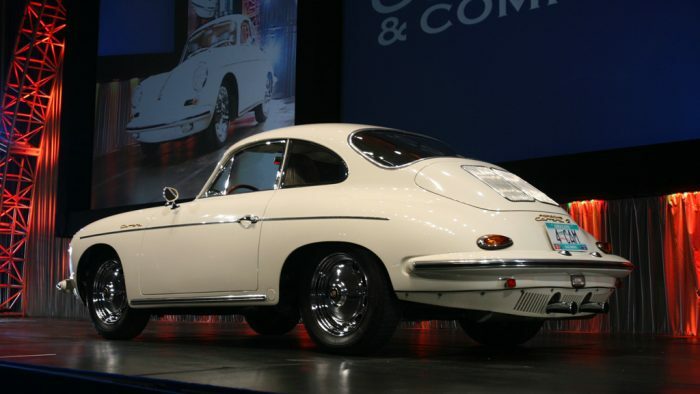 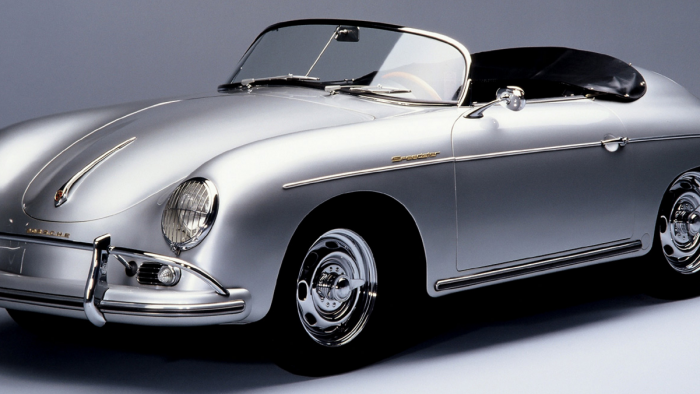 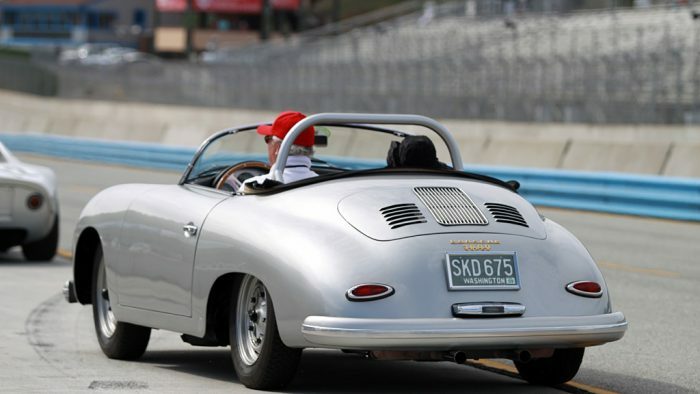 There were four broad generations/models of the 356.